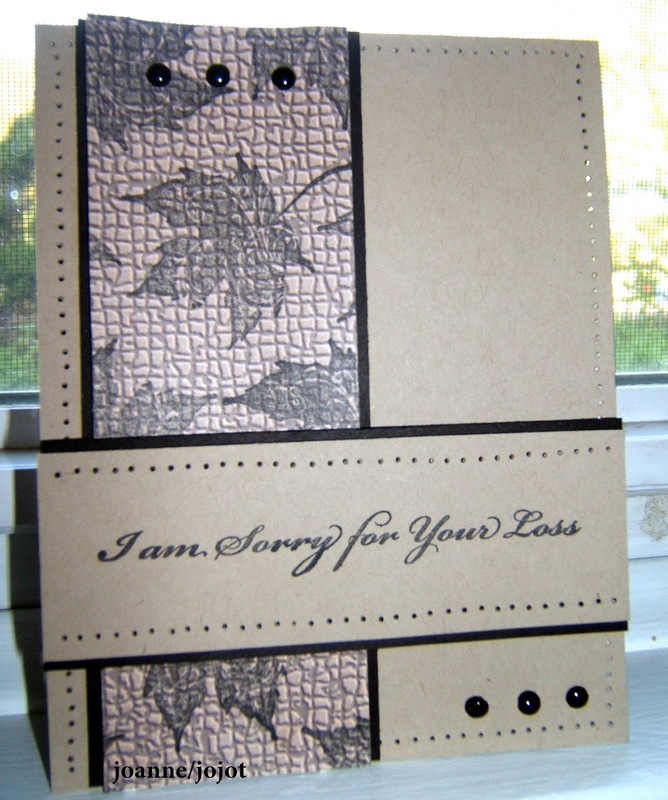 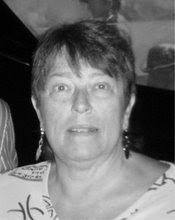 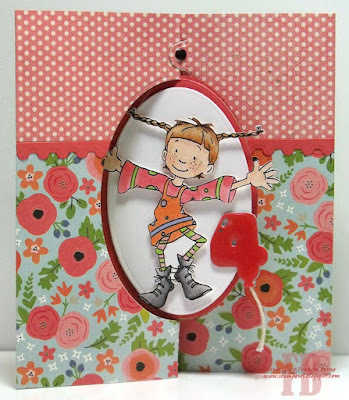 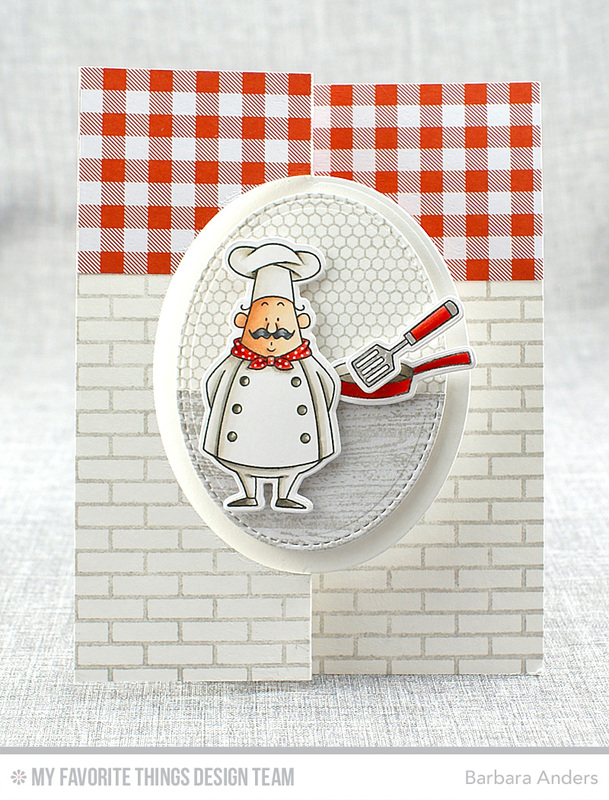 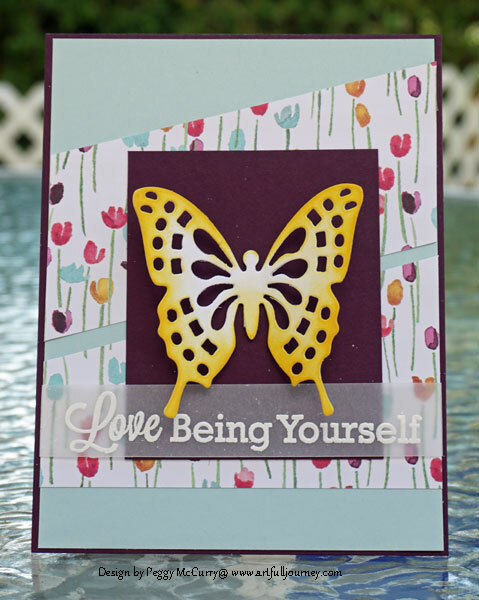 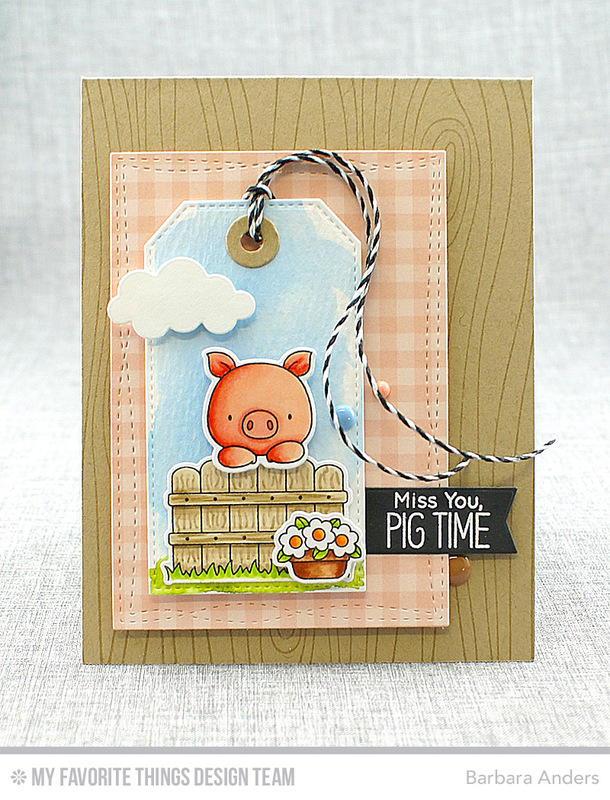 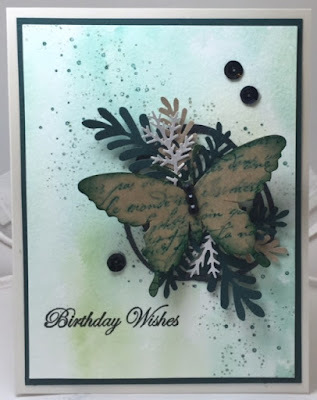 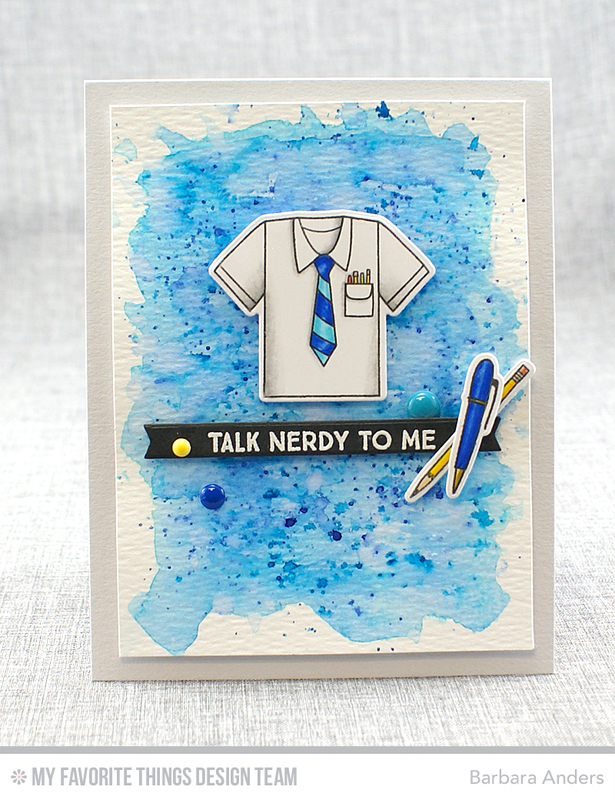 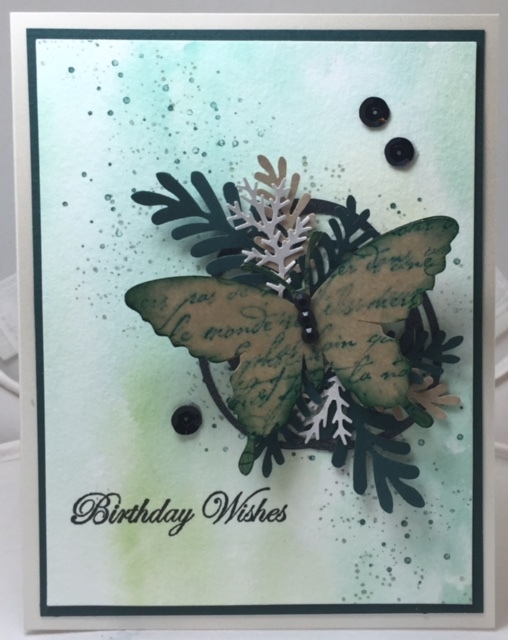 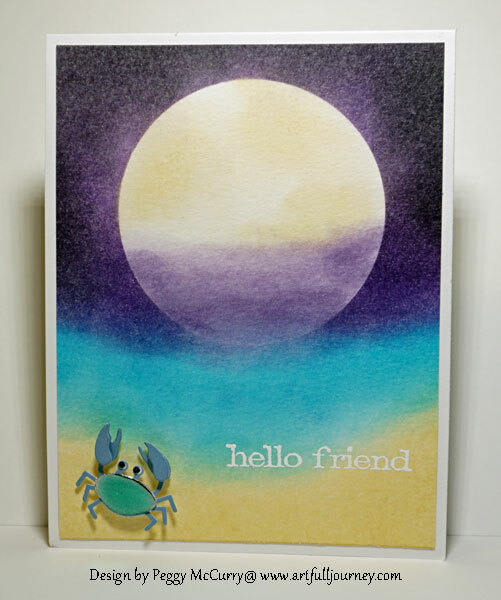 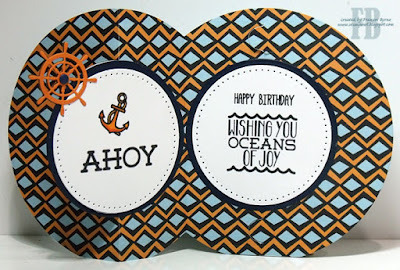 Thank you again to Caz Counsell (Stamping Caz) for being our Guest Designer this month!! 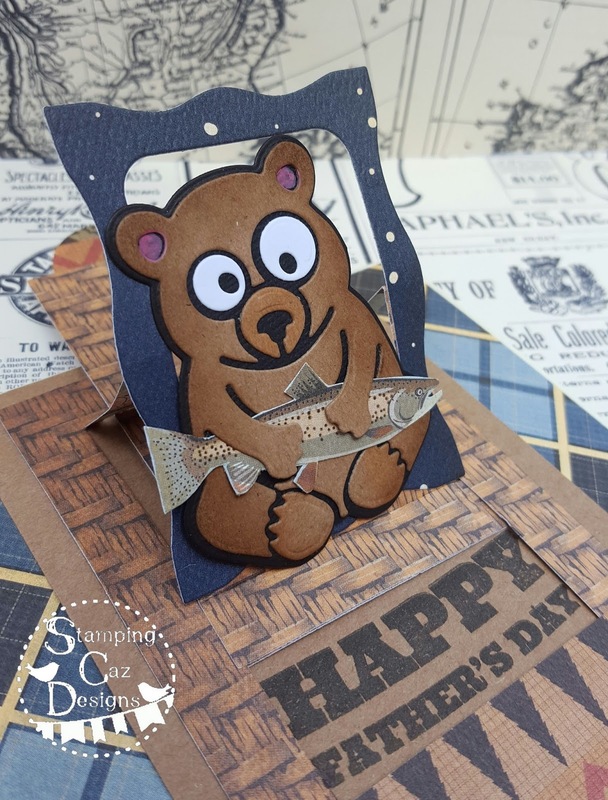 We'd sure love to see your take on it, so be sure to link up your creations below. 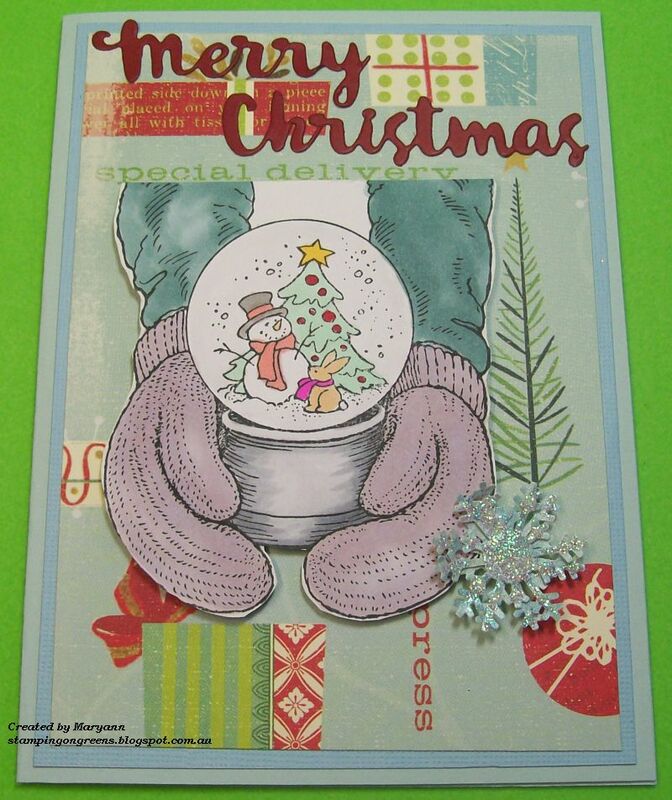 If you are uploading to an online gallery, please use the keyword C4C342. 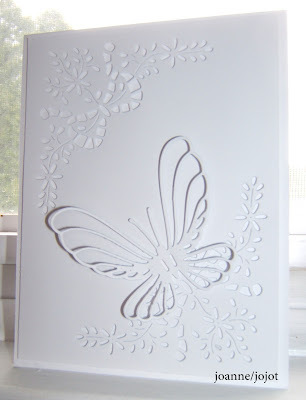 This card is really crisp and white in real life. 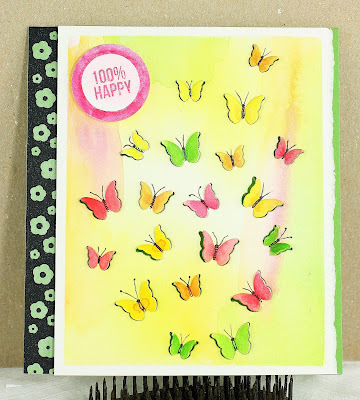 It's the third Saturday of the month, so that means we have a Sketch Challenge this week! Karen Aicken here with an easy sketch for you. 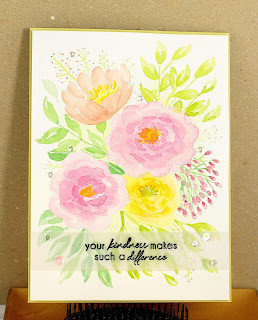 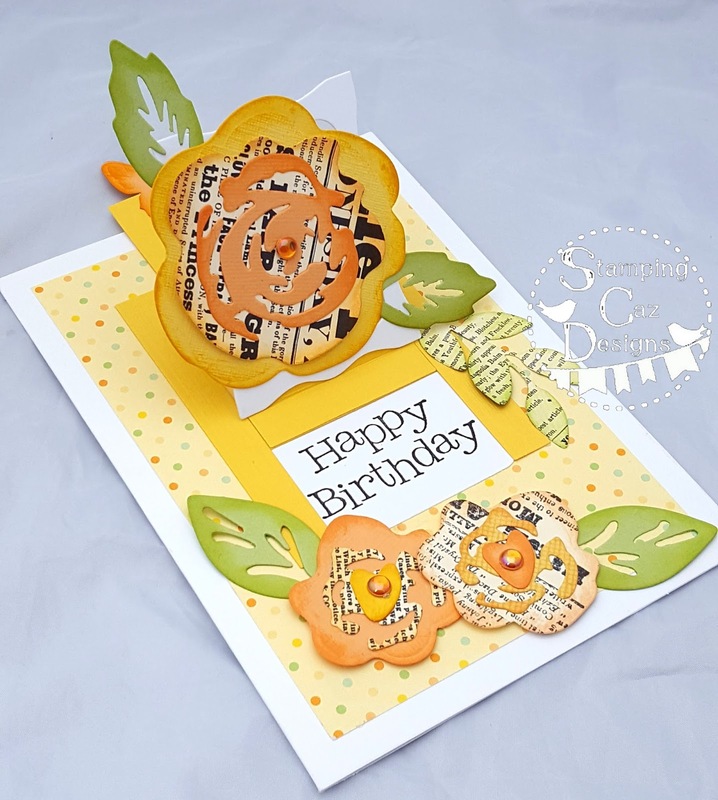 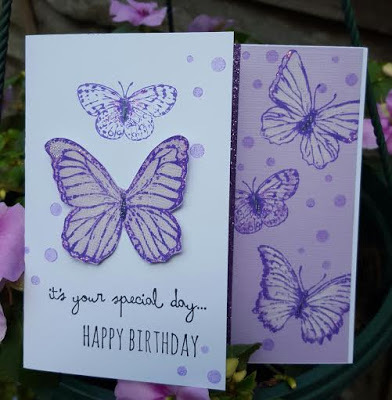 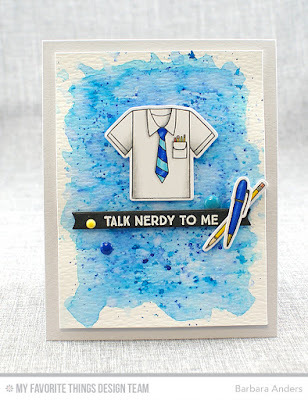 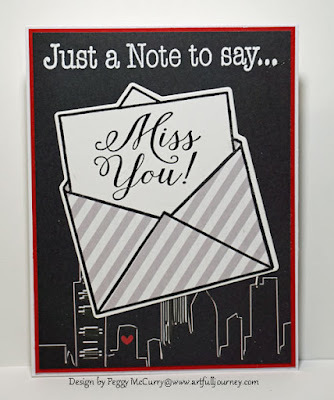 Our Guest Designer is Caroline Counsell - Stampin' Caz. 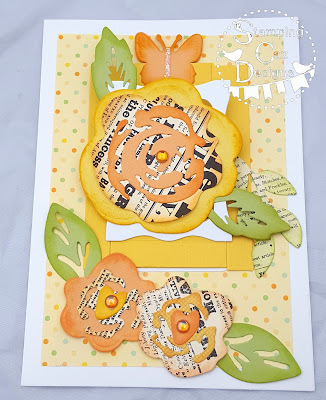 We'd sure love to see your take on it, so be sure to link up your creations below. 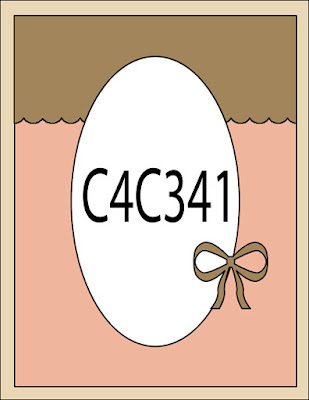 If you are uploading to an online gallery, please use the keyword C4C341. 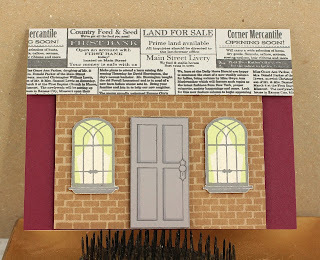 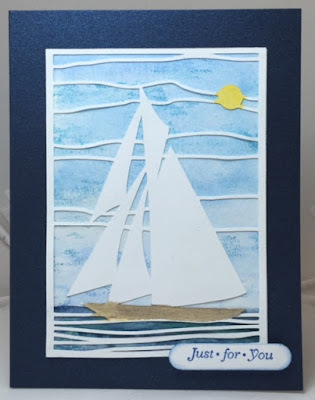 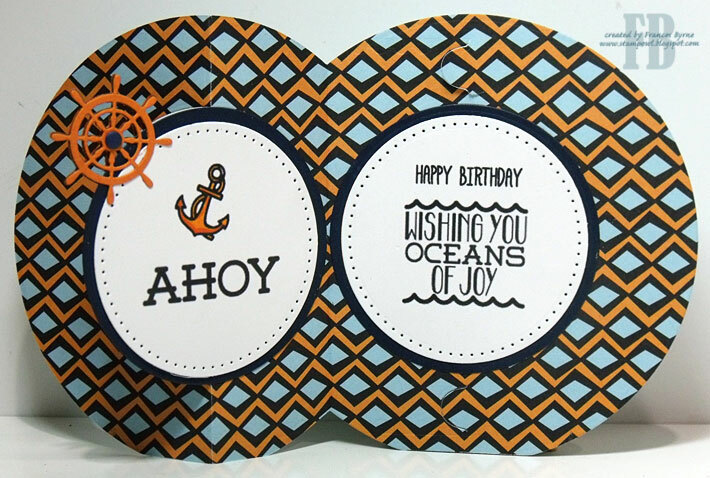 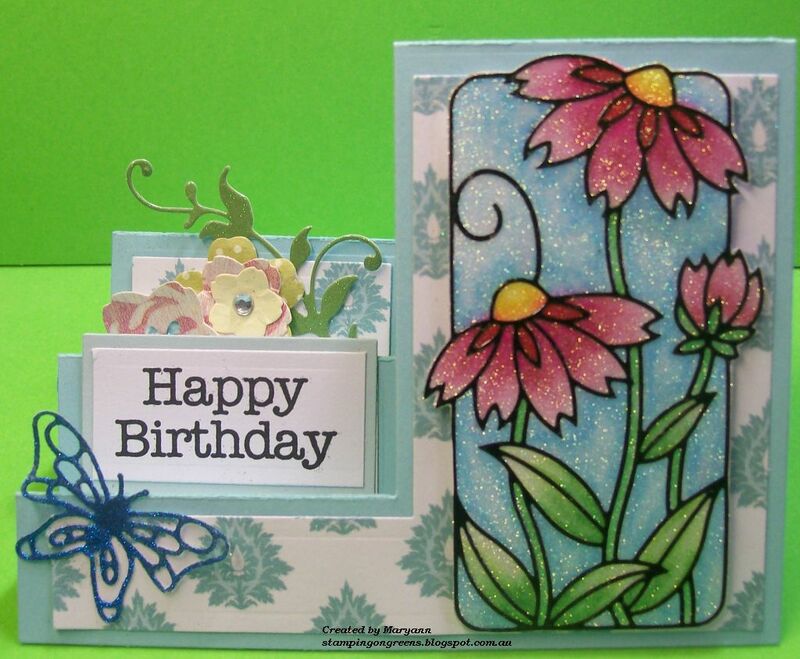 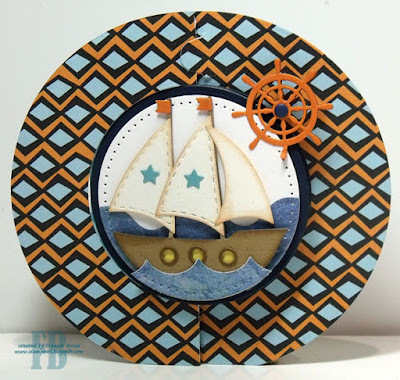 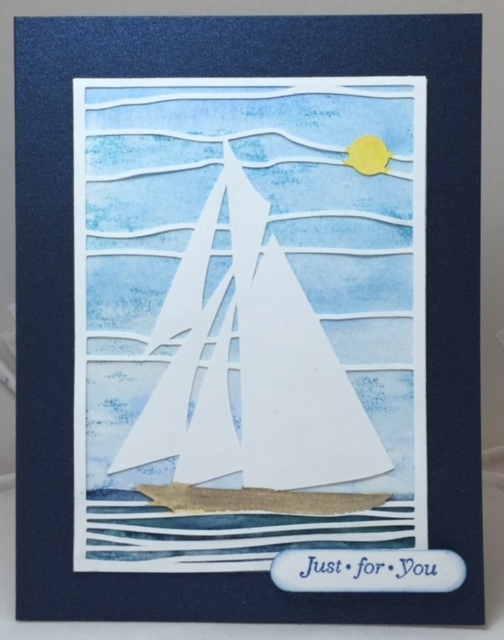 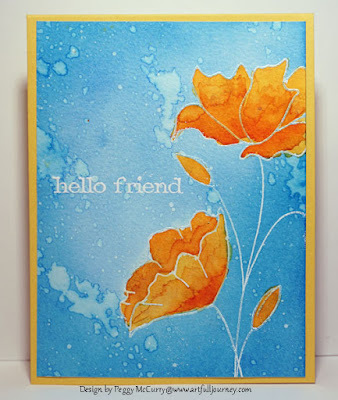 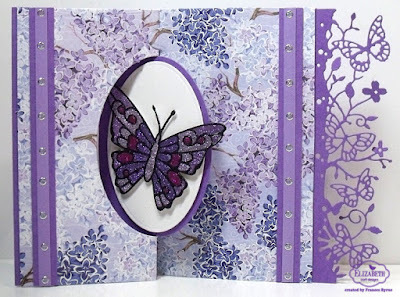 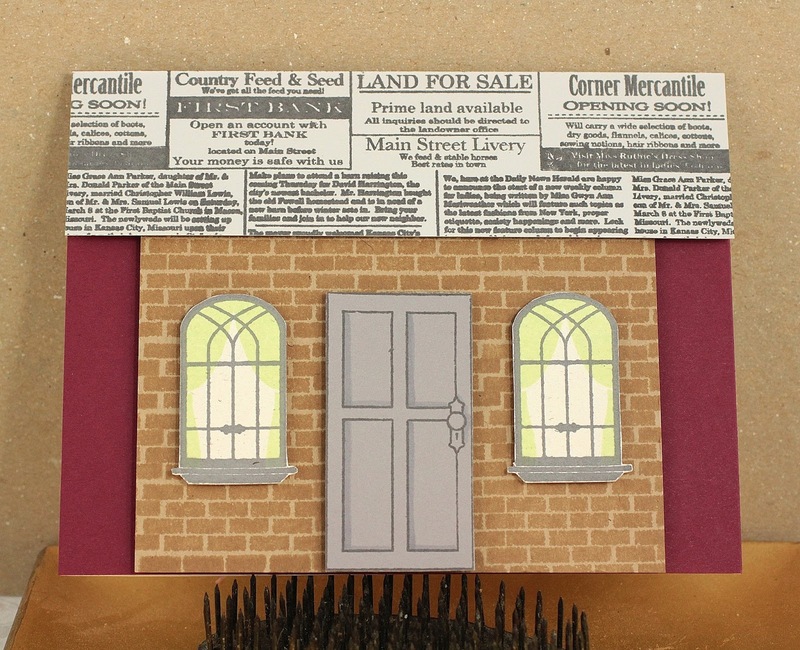 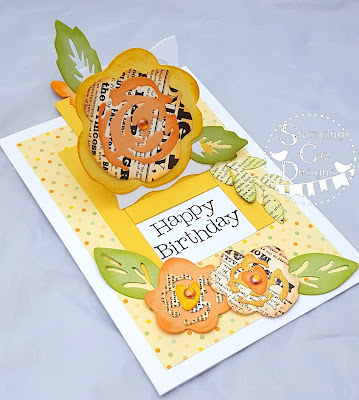 Hello friends - Karen Aicken here as your host for June, Caroline Counsell is our guest Designer (Stamping Caz). 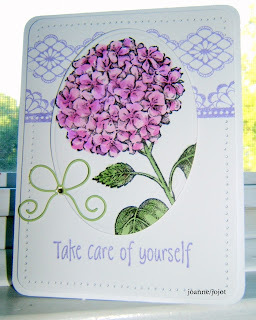 My challenge this week is to MAKE IT MASCULINE. 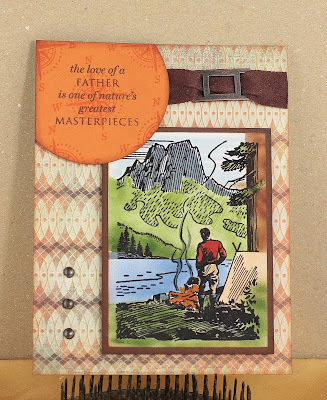 Most of us need a masculine card or two in our stash so let's see a masculine project this week. 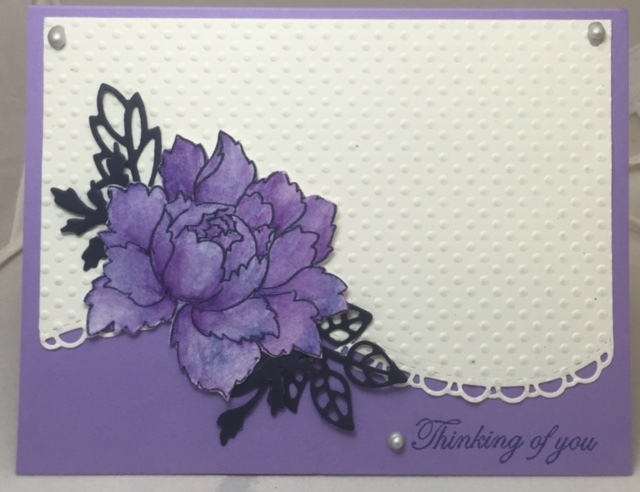 We'd sure love to see your take on it, so be sure to link up your creations below. 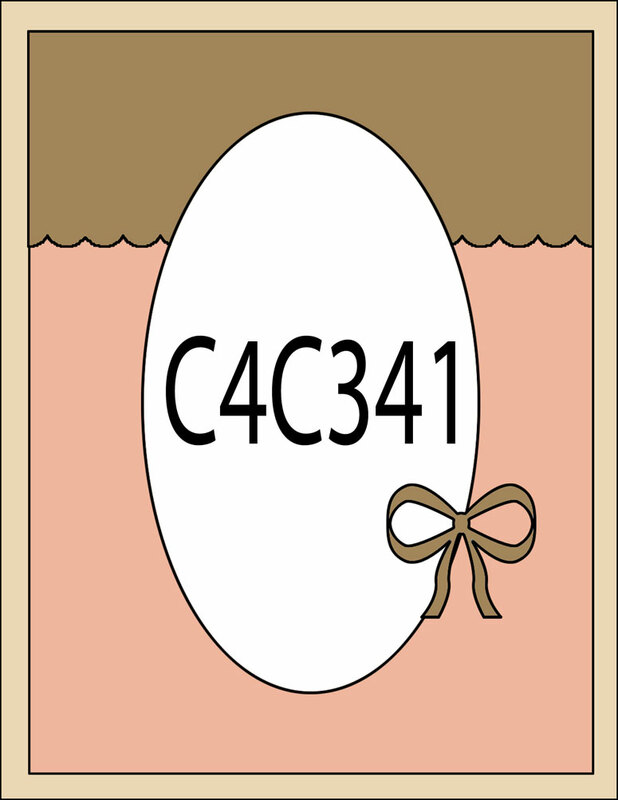 If you are uploading to an online gallery, please use the keyword C4C340. 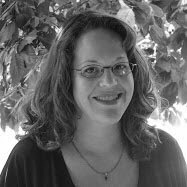 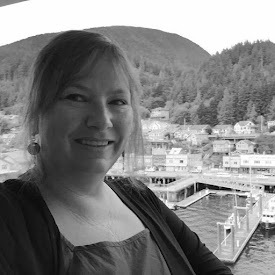 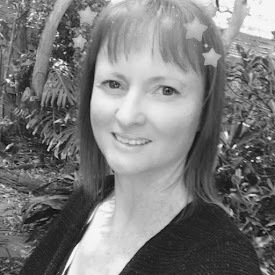 Hello - Karen Aicken here as your hostess for June 2016. 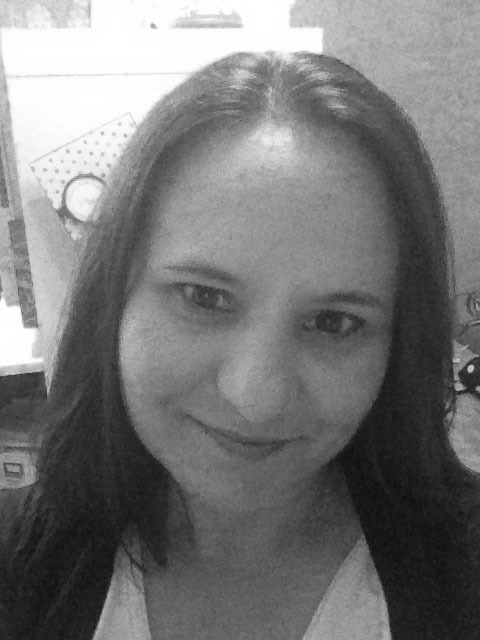 Please join me in welcoming Caz Counsell as our Guest Designer once again. You can find her at Stamping Caz. 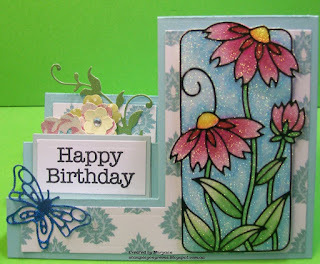 This week my challenge is to 'MAKE IT FLORAL'. 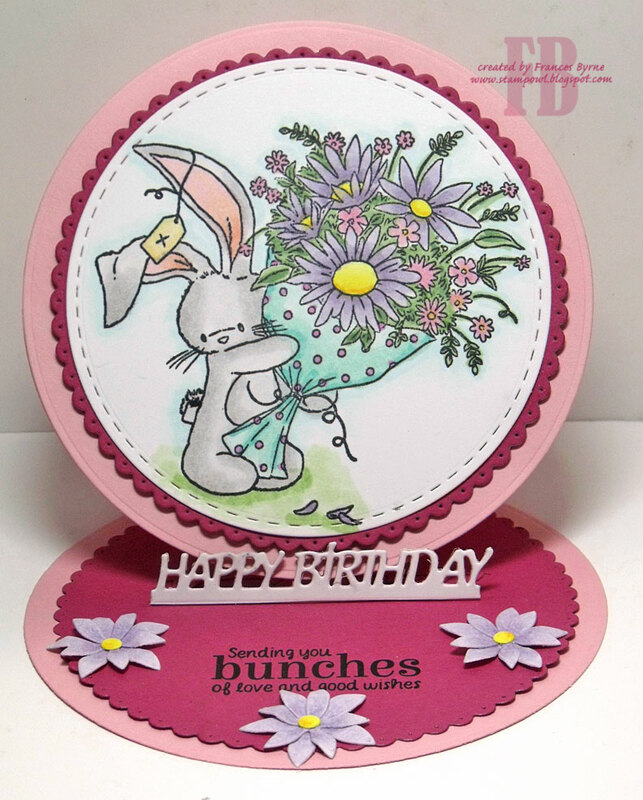 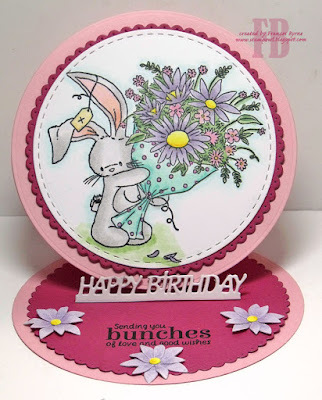 Add a single flower, add a full bouquet or even make a flower shaped card. Lets see some blooms on your projects this week! 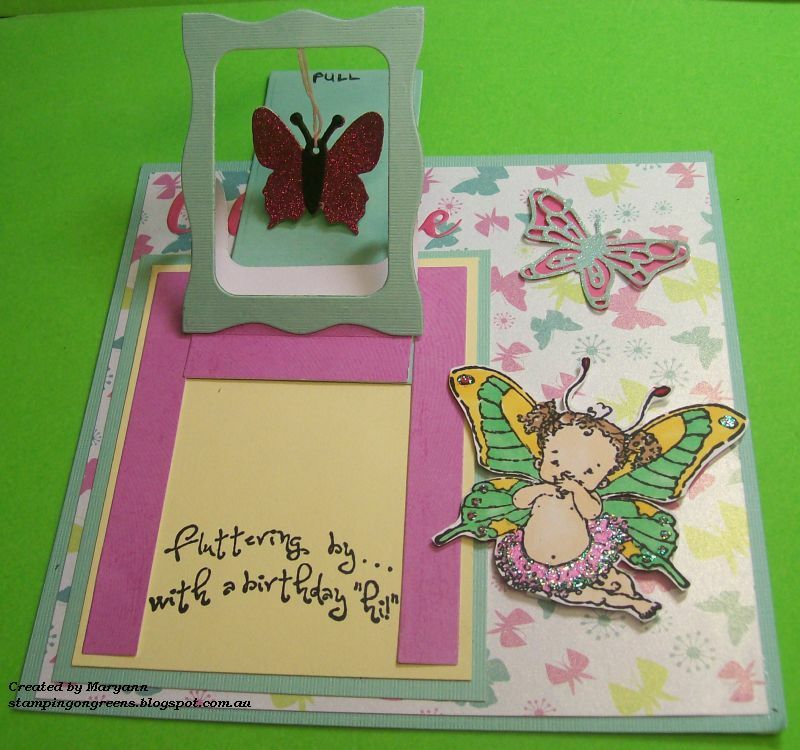 We'd sure love to see your take on our challenge, so be sure to link up your creations below. 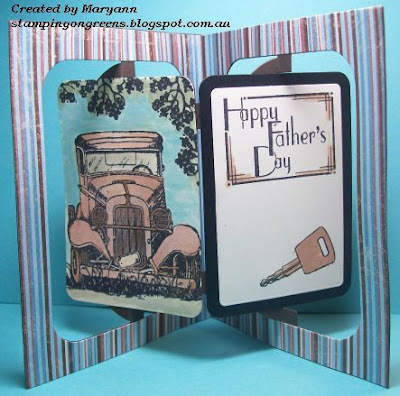 If you are uploading to an online gallery, please use the keyword C4C339.